One of the most famous gamblers in the world is Kerry Packer. The Australian media magnate inherited a television network at the age of 37 before turning his sizeable fortune into incredible riches and then passing away at the age of 68 in 2005. Is inheritance turned Packer from a lonely childhood into one of Australia’s most powerful businessmen. After inheriting his original riches, Packer wasn’t daft when it came to business. Himself and Rupert Murdoch both had good business sense with questionable morals. The difference is that Packer had a fondness for a flutter. Gambling was in the Packer family’s blood. Kerry’s own passion was highlighted by regular trips to the casino. He is understood to have lost as much as £13 million during a three-day flutter in Las Vegas back in 2000, five years before his passing. Kerry Packer is also said to have won £13 million in Las Vegas prior to his loss of course. As well as gambling in America, the business tycoon used to frequent casinos in London, England. He was also responsible for causing an Aspinall casino be shut down due to his success at playing blackjack one time. Stories of his generosity including paying off the mortgage of a cocktail waitress at one casino and another of him betting $100 million on a coin toss. Kerry Parker also once tried to tip to croupier $80,000. As well as his niceties, Packer was also known for having a temper. One such example he phoned into one of his own TV stations and demanded one particular program be ditched because he didn’t like it, mid-broadcast. Kerry Packer played in the days before online casinos. Flying from Australia to London was a common affair for the businessman, as was the United States. These days, players can play from the comfort of their own home, recreating the atmosphere of a land-based casino on their desktop, tablet or mobile devices. 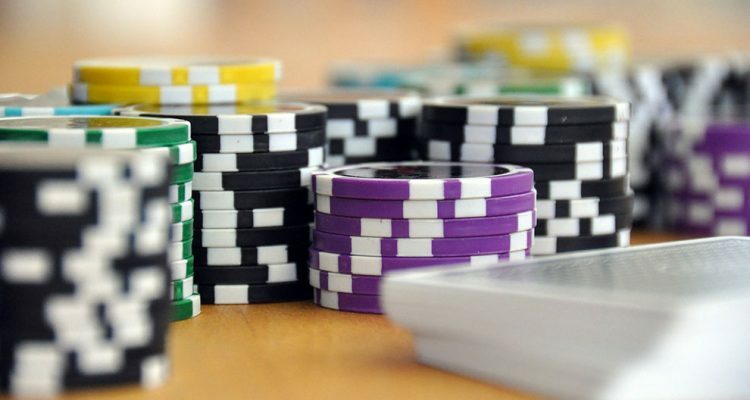 Players can play a variety of games online, including the popular poker, roulette and blackjack games, at reputable online casinos such as: https://casino.betfair.com/c/blackjack. Packer is also responsible for one of the reported biggest losses in London casino history when £11 million was reported to be emptied from his pockets in 1999 during a three-week losing streak across four roulette tables. This was confirmed by the casino itself. Though it has also been claimed that he won £7 million on a yearly basis during his annual holidays in the United Kingdom. There is no doubt that his visits to casino were a risky business but with a television network behind him he was constantly earning significant sums. His wins and losses weren’t just at casinos either – Packer also used to gamble several dollars a time at racetracks around the world too. A gambling addict would be a fair term to describe the television tycoon. He used this to escape the pressure of his everyday life. Since Kerry Packer’s passing, his son, James, has inherited his father’s wealth, which includes a £92 million family estate.